Wonderful opportunity to be in the historic Montgomery Plaza Condos! 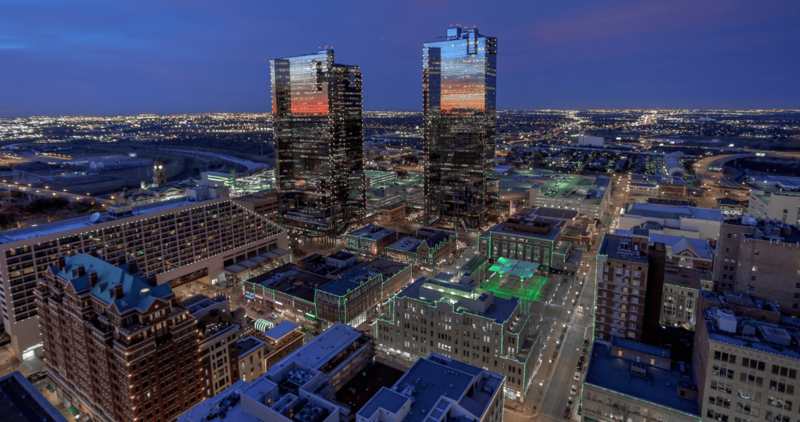 Situated in the cultural district among bustling W. 7th Street, convenient to all kinds of shopping, eating, downtown, and the Trinity Trails. Unit is located in the West Building and boasts an open living concept, tall windows, natural light, window shades, built-in desk, and one assigned parking spot at space number 3001. Complex provides concierge service, secured covered parking, club area, movie room, exercise room and amenity deck with pool, hot tub, grills, fire pits, cabanas, and much more.